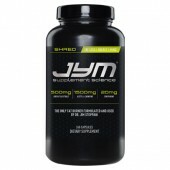 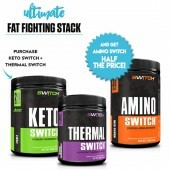 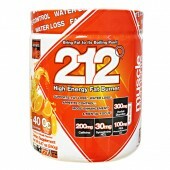 Shred JYM by JYM Supplement Science 240 Caps Drop down the fats and get shred! 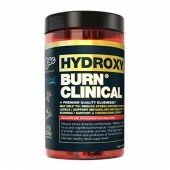 Wanna take..
BSC Hydroxy Burn Clinical 60 Tablets 30 Serves It's proven, have it and experience it in an hour!.. 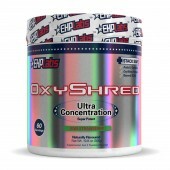 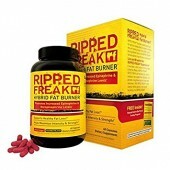 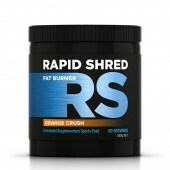 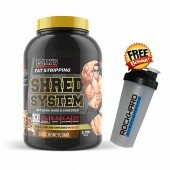 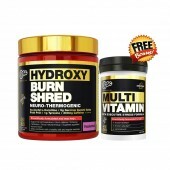 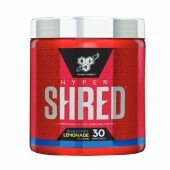 BSN Hyper Shred 60 Serves Buy Hypershred 60 Serves and get a FREE MINI DIGITAL SCALE Attention.. 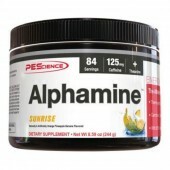 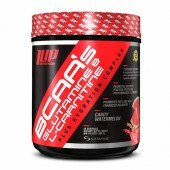 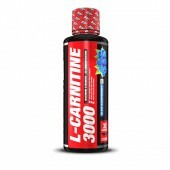 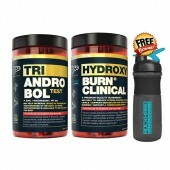 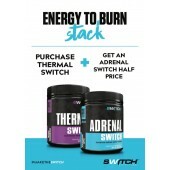 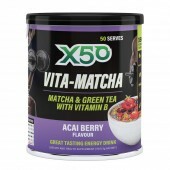 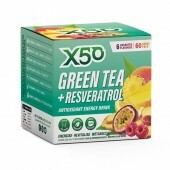 Muscle Elements Weight Management Get the best-selling weight management at Rockhard Supplements ..
1Up BCAA Glutamine & L-Carnitine + Hydration Complex Make your body ROCK HARD with Amino Acid..
XCD Nutrition Vapor XS 30 Serves XCD Nutrition Vapor XS 30 Serves has just hit Rock Hard Suppleme..
Switch Nutrition Energy To Burn Stack Switch Nutrition Energy To Burn Stack is here only at Rock ..
Switch Nutrition Ultimate Fat Fighting Stack Rockhard Supplements has done it again with this Ult..